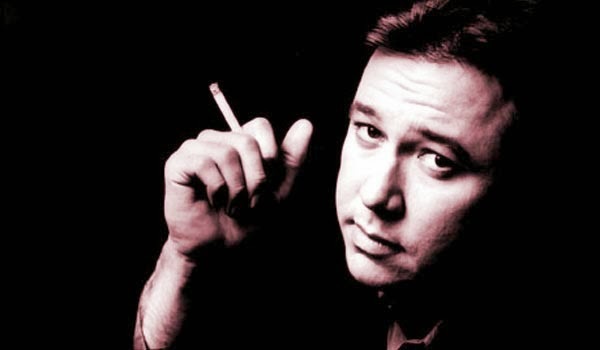 Cultural critic and stand-up comedian Bill Hicks died 20 years ago at age 32. 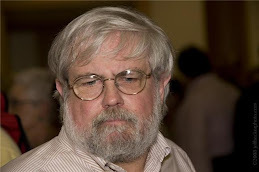 In memoriam, we present a sampling of his recorded routines (suitable for broadcast). With brief introductions by KD.